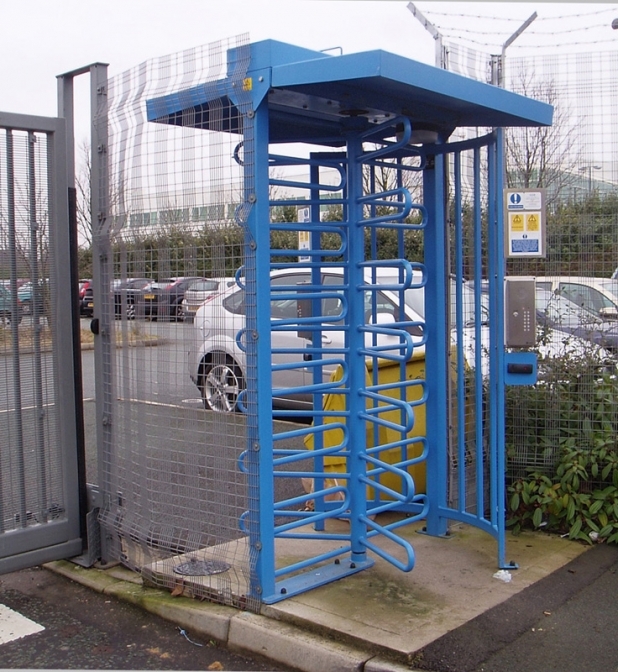 Security turnstile barriers constructed from British Strong Box 2000 mild steel with a fully welded main frame. 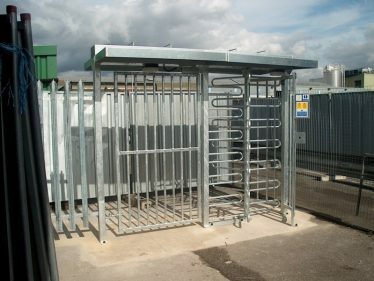 Galvanised or finished in a protective coloured layer to ensure long lasting rust free operation. Rotors run in a sealed ball bearing housing in the base plate, for reliable operation. 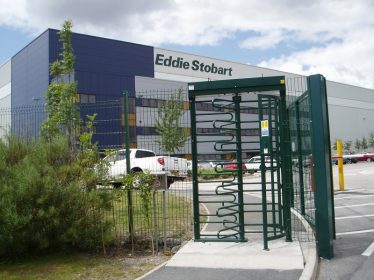 Manufactured in our UK factory we can offer bespoke specifications for our turnstile barriers, providing a secure method of controlling access to enclosed or privileged areas. 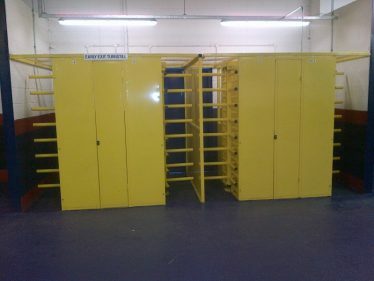 Full systems set up to monitor pedestrian movement with reports on activity. 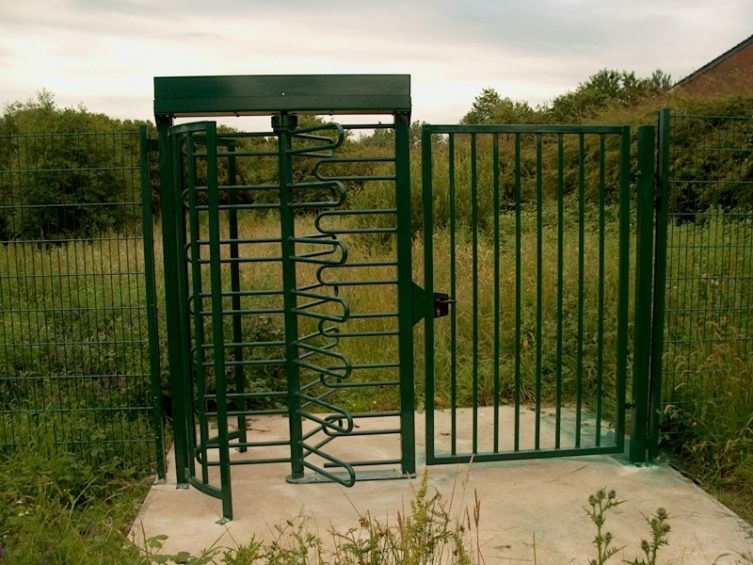 A variety of rust-free finishes available including hot-dip galvanised, powder-coated and stainless steel options. 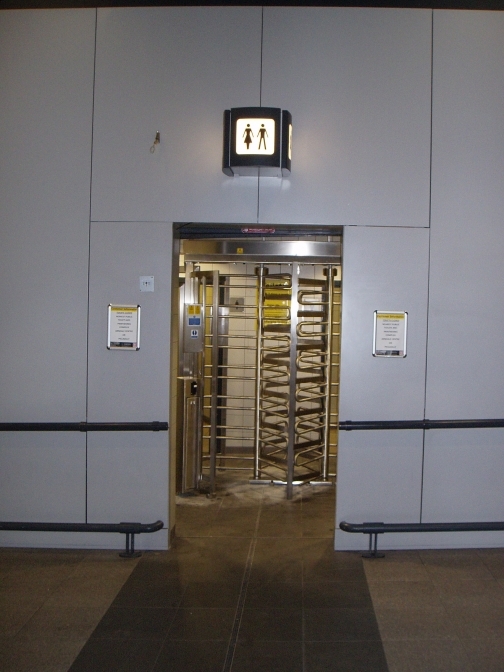 Heavy duty reliable operation ensures the long life of the pedestrian turnstiles system. 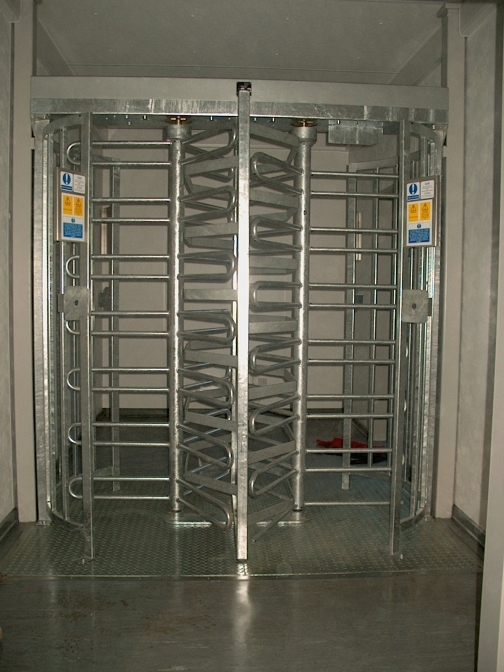 Available in single and double configurations as 3 arm 120 degree or 4 arm 90 degree rotations. Can be manufactured to spin (free exit) on power failure. 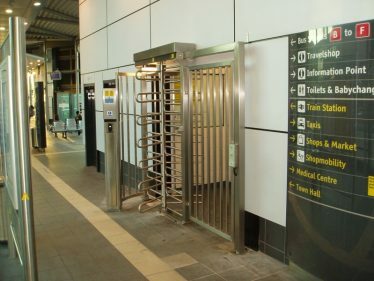 Full and half height options of pedestrian turnstiles available. 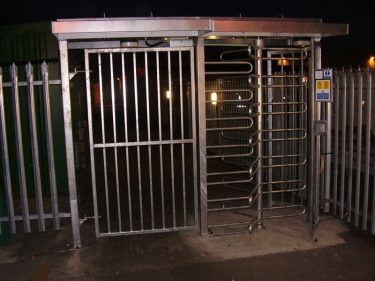 Choose installation by our experienced team of engineers to ensure that your turnstile solution works perfectly from day one providing secure access to your site or premises.